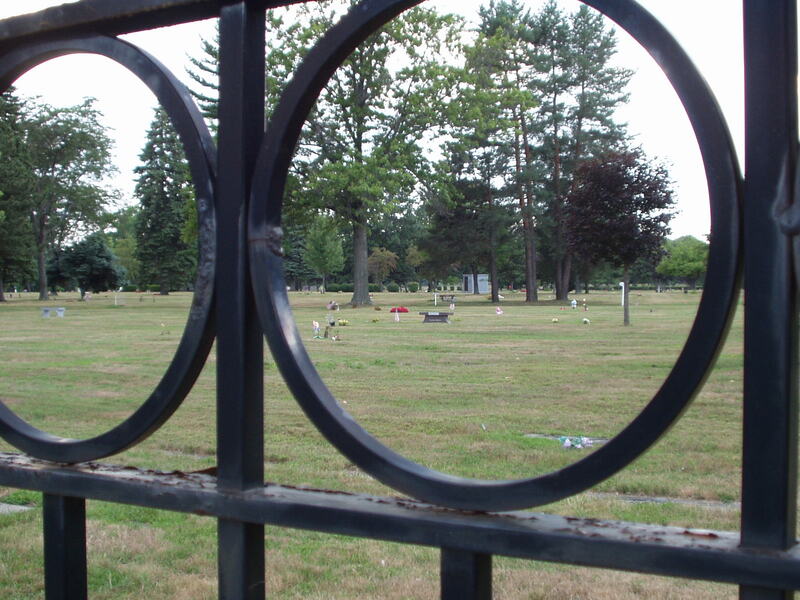 This picture shows Cadillac Memorial Gardens Cemetery on Garfield. It was taken on August 10 2007. Type Tour in the space bar to see more pictures of the township.